The Grand Prix ride was designed to bring the fun of a go-kart track to any park or fair, with a portable design that could be assembled quickly and easily. Not many of the ride model were made, so they were fairly rare which also meant that getting replacement parts was a challenge and doomed the ride to a short lifespan at Great Adventure. 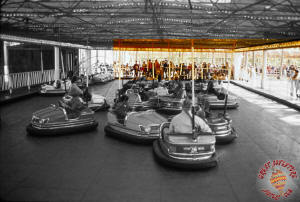 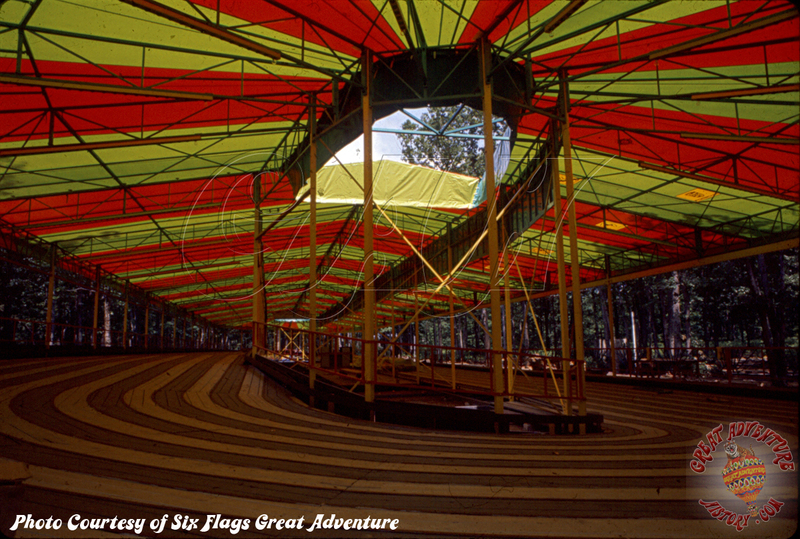 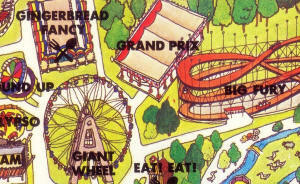 The Grand Prix was one of the more unique original park attractions, not typically found in the United States. 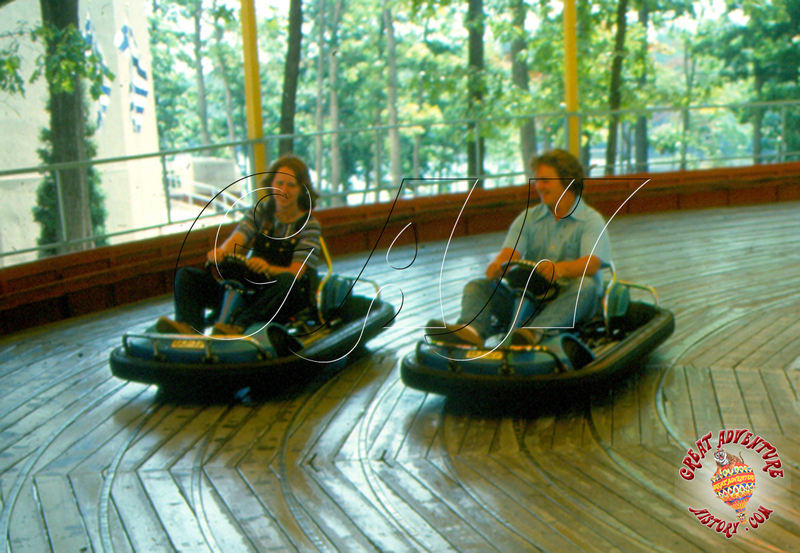 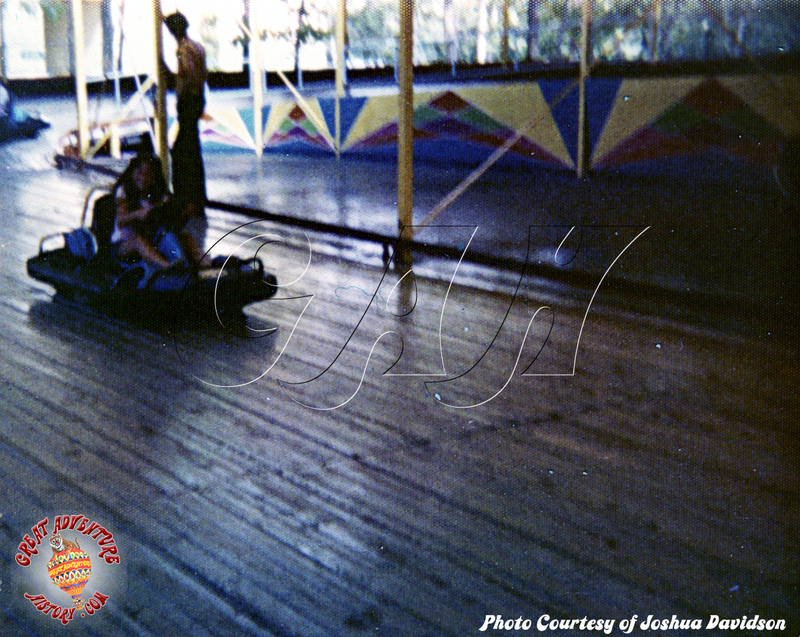 The portable go kart ride featured electrically powered cars that raced around a prefabricated wooden track that featured a small hill on the back straightaway section. 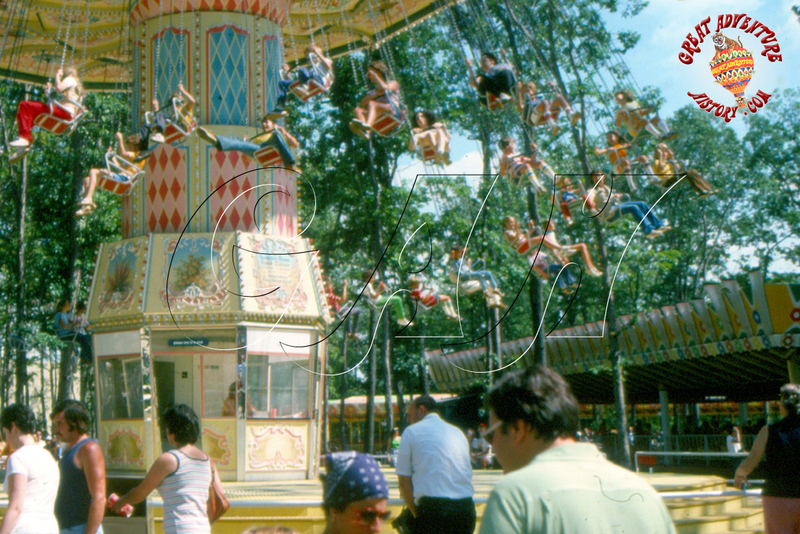 The ride was designed for use on the European fair circuit with a lightweight yet sturdy structure that could be assembled quickly and easily. 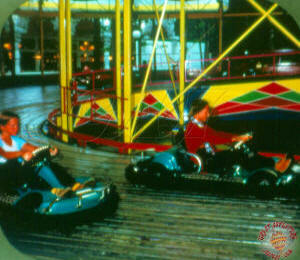 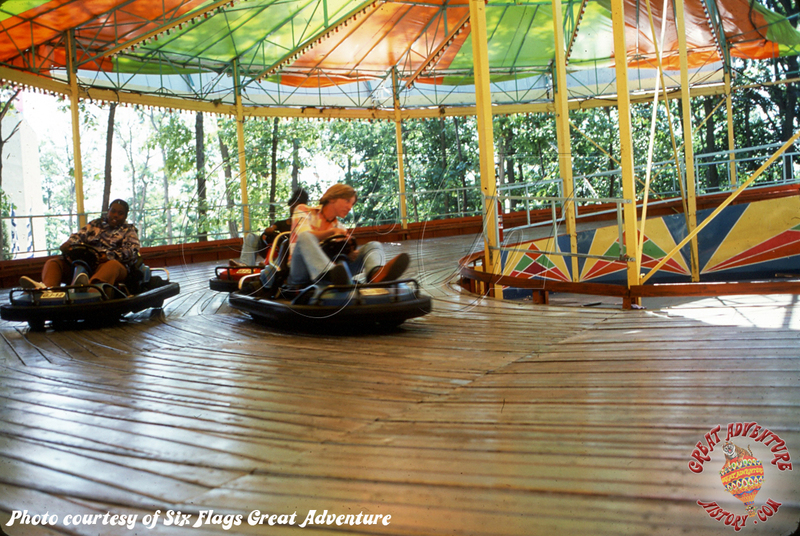 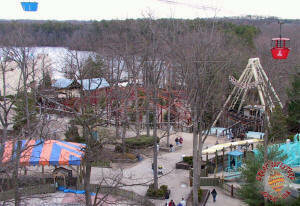 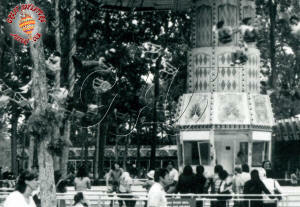 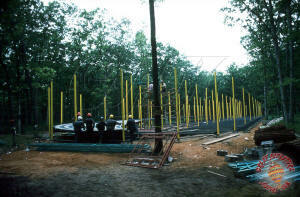 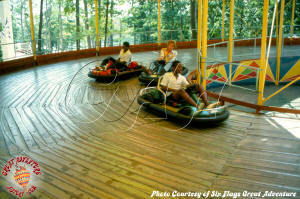 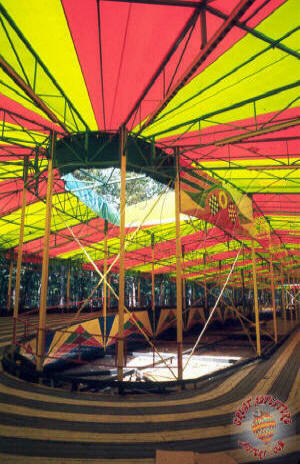 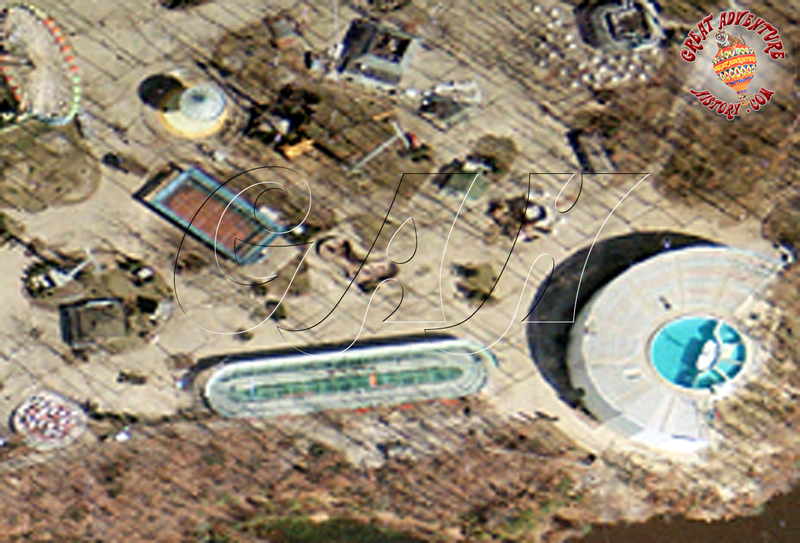 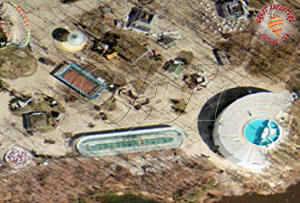 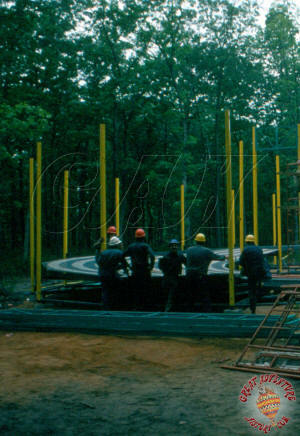 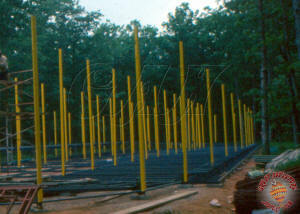 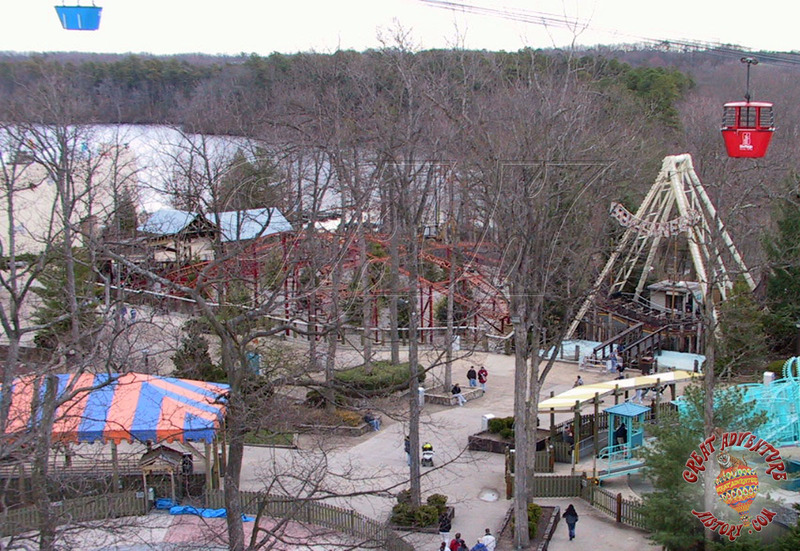 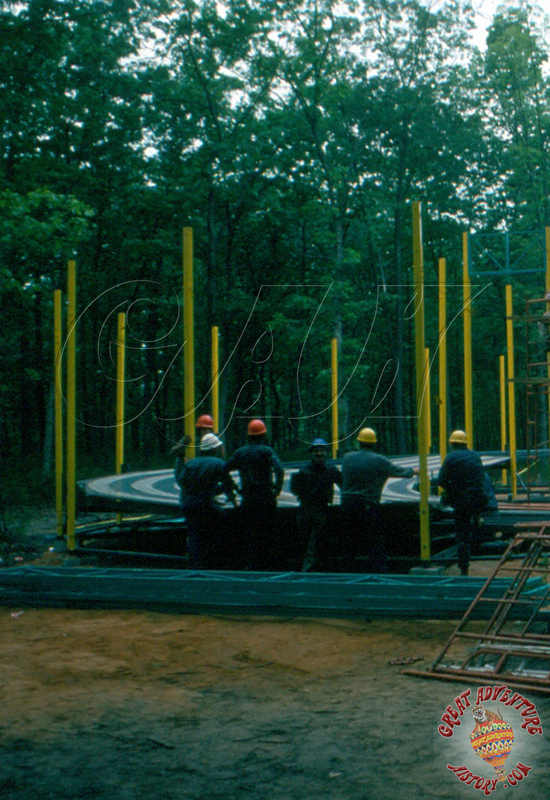 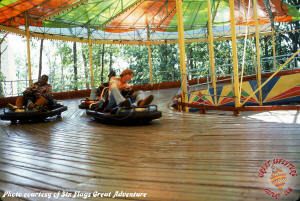 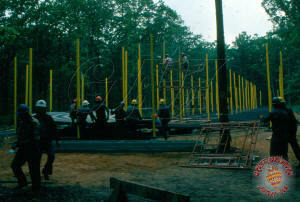 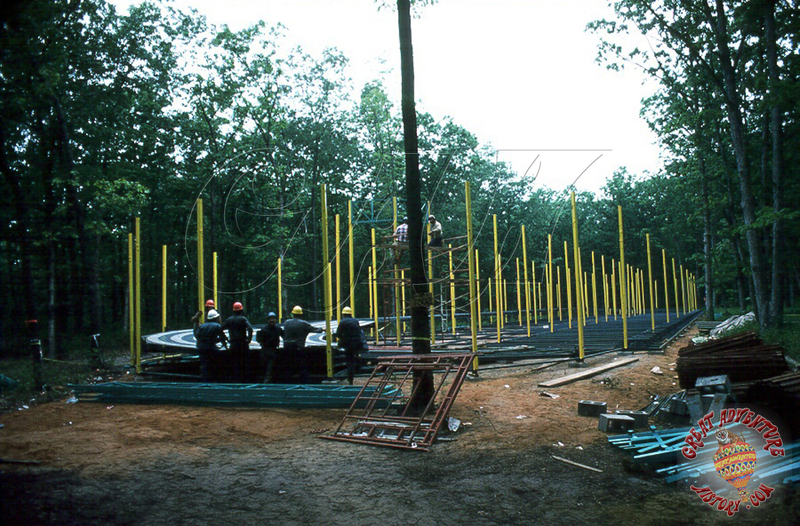 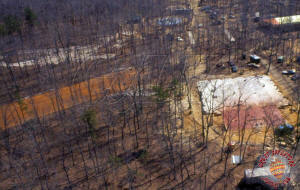 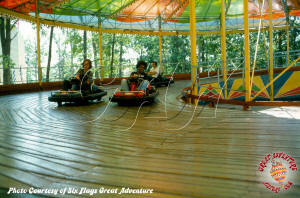 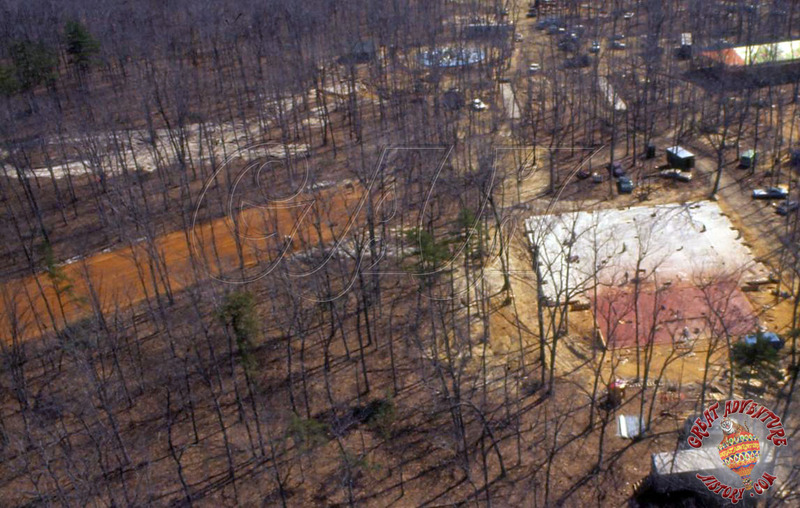 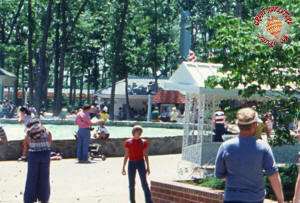 Originally the ride was located in a wooded area at what was originally the end of the park. 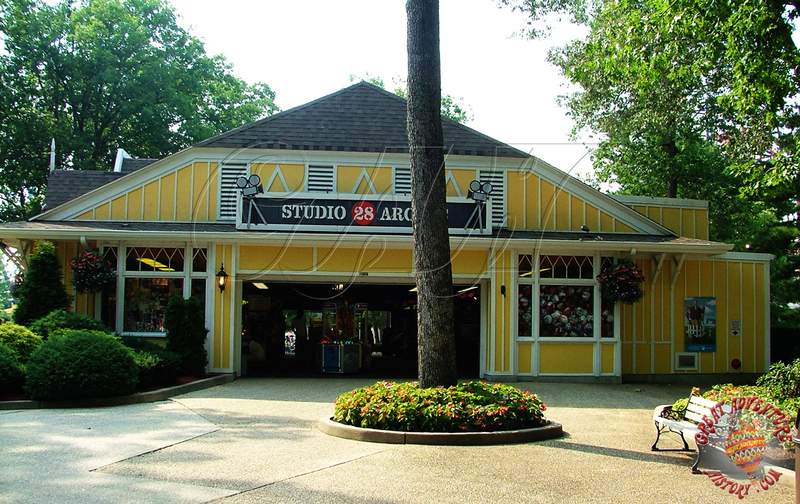 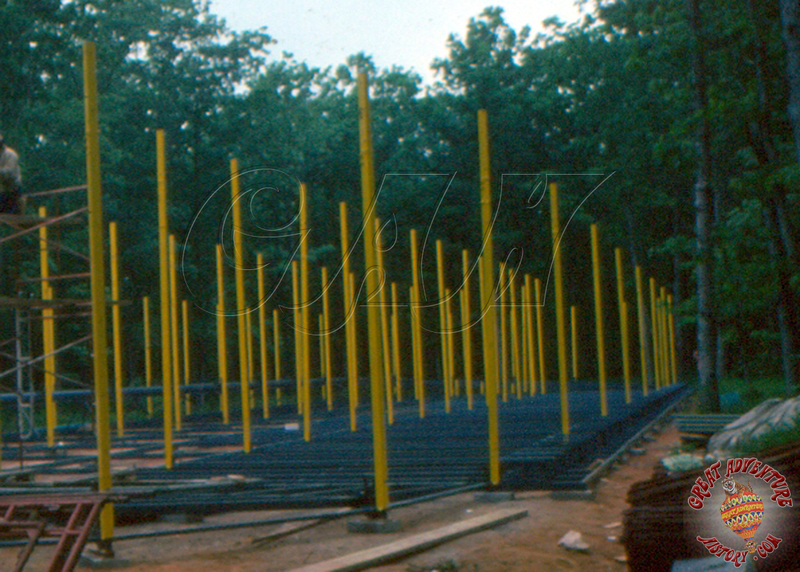 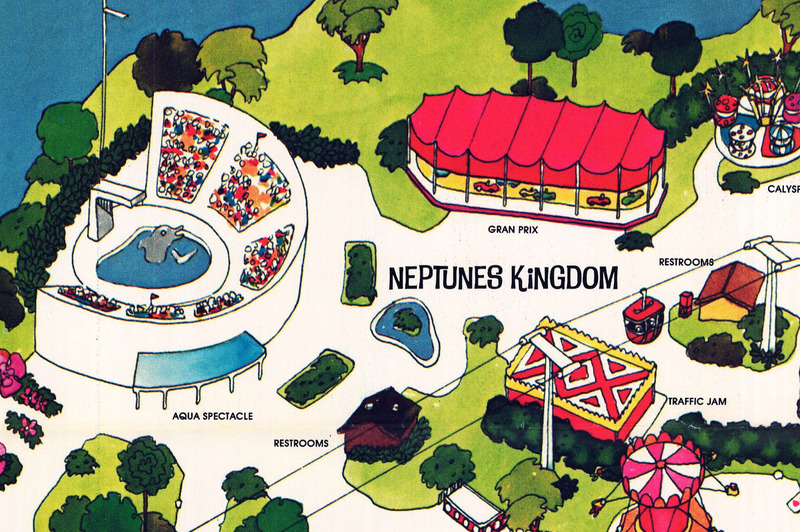 The structure was partially tucked into the trees next to the Gingerbread Fancy restaurant in an area that would later become home to the Skeeball Barn. 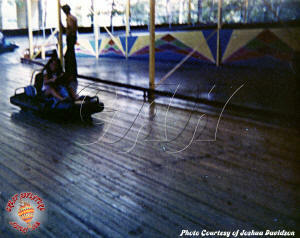 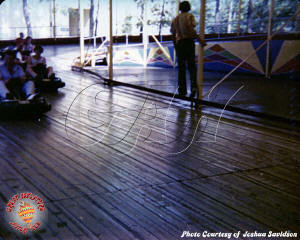 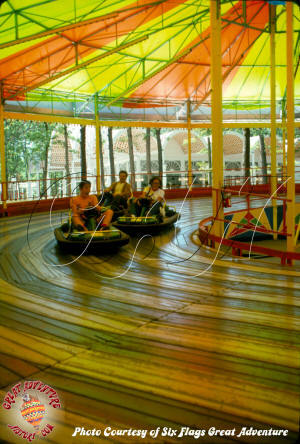 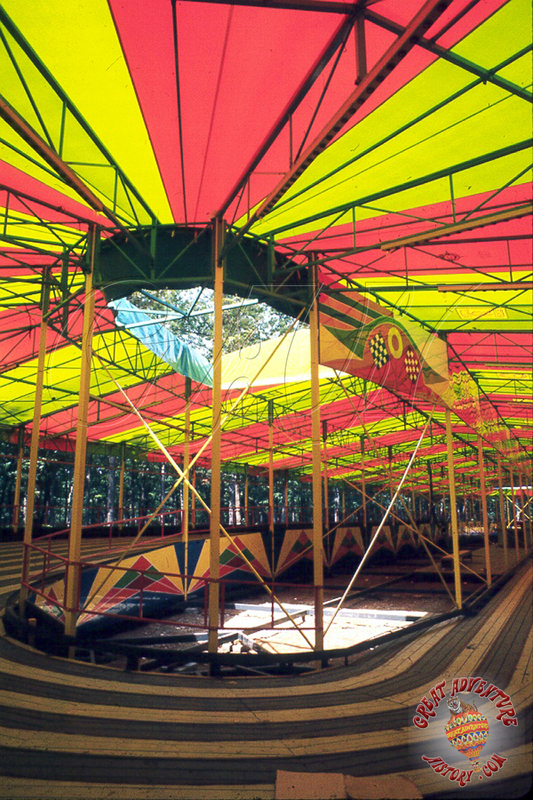 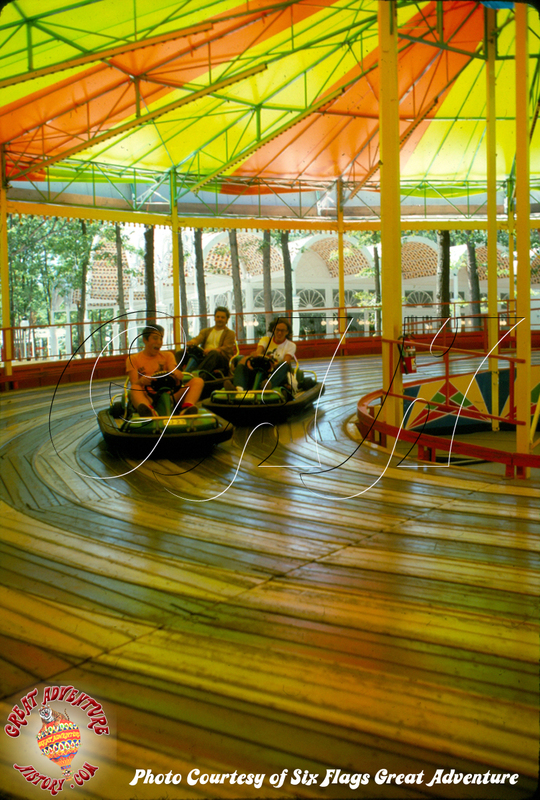 The ride was moved to a spot along the lakefront for the 1976 season, and continued to operate there until the end of 1979 when it was removed to make room for the Buccaneer and Adventure Theater which were added for the 1980 season. 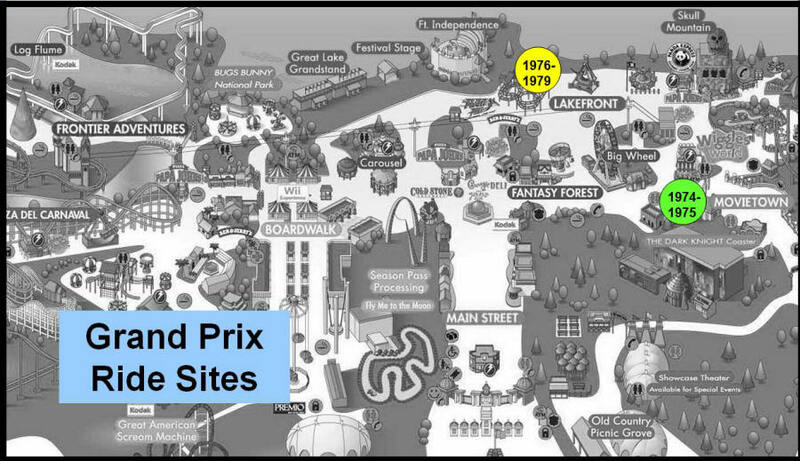 After the Grand Prix was removed, the ride vehicles sat beneath the Runaway Mine Train station for several years before being discarded.